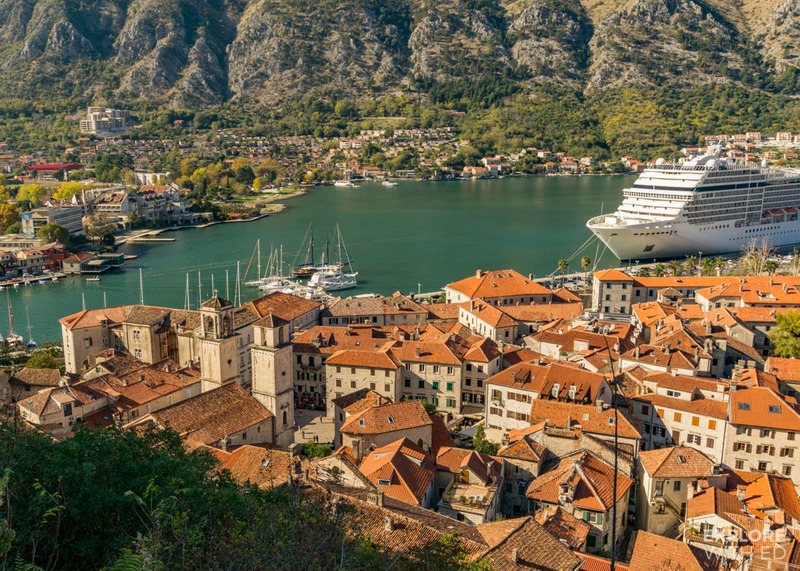 From the majestic mountains of The Balkans to the gorgeous Greek Islands, an Eastern Mediterranean cruise is a spectacular experience that you have to try at least once. 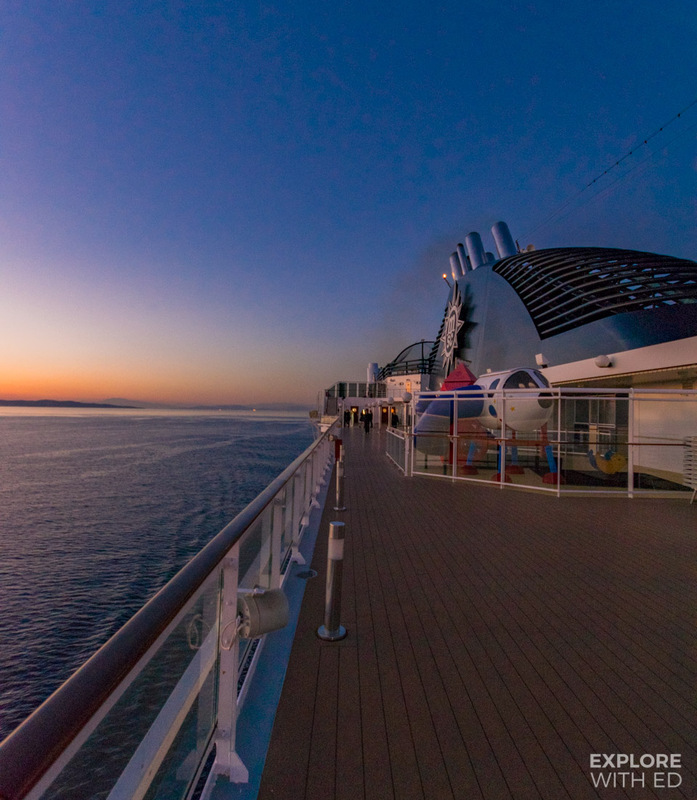 In this post I share my highlights from a 11 day fly-cruise onboard MSC Musica as a follow up to my Western Mediterranean cruise in May. WHAT’S ON A TYPICAL ITINERARY? 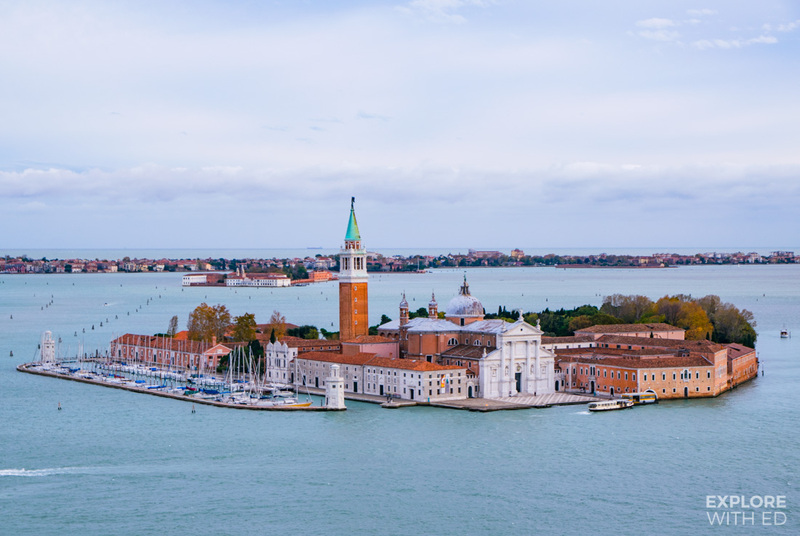 Cruises around the Eastern Mediterranean often start in Venice, Rome or Athens – so if you’re travelling from afar it’s worthwhile extending your holiday before and/or after your cruise in these major port cities. Eastern Mediterranean cruises are usually 7 nights with up to 6 stops, an ideal itinerary for nervous first timers. You can expect to see some of the Greek Islands and stop off in Croatia (for Dubrovnik or Split) or Montenegro for Kotor. There are many cruise lines operating in these waters such as Royal Caribbean, Princess, Norwegian and MSC. I joined MSC Musica in Brindisi (the previous stop was Venice) and flew directly from London Gatwick to the port city in Apulia. The local bus to the city centre was quick and easy, I purchased my ticket inside the airport for €1. 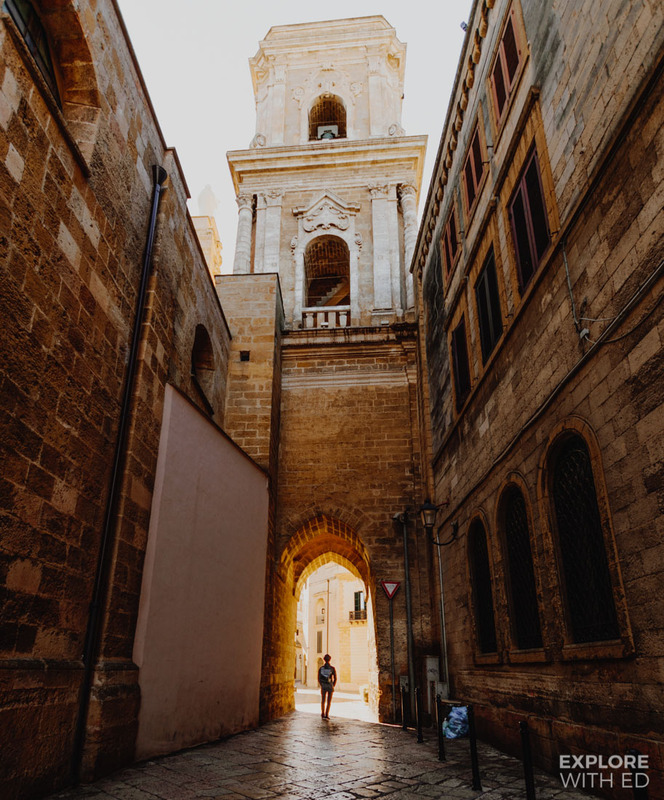 On my 2nd day in Brindisi I took the train to Lecce which I highly recommend, read my guide here. My first port of call was Katakolon and I booked the ships shore excursion to Olympia for a guided tour. It was an interesting few hours with some free time in the old stadium grounds, museum and gift shops. 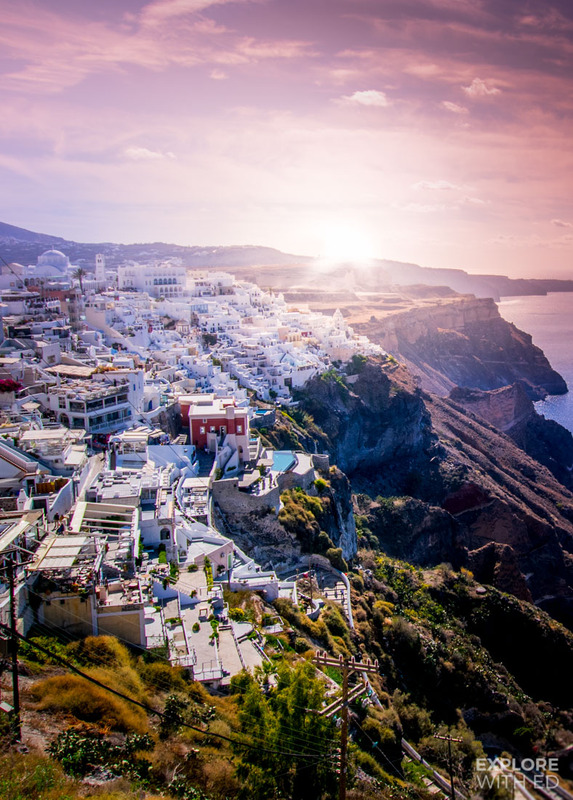 A tender boat was required to get ashore in Santorini and you have the option of a cable car, hillside walk or donkey ride. I recommend the cable car to Fira, it’s €6 but quick and easy. Take a look at my 15 photos of Santorini if you’d like to see more of this stunning island. 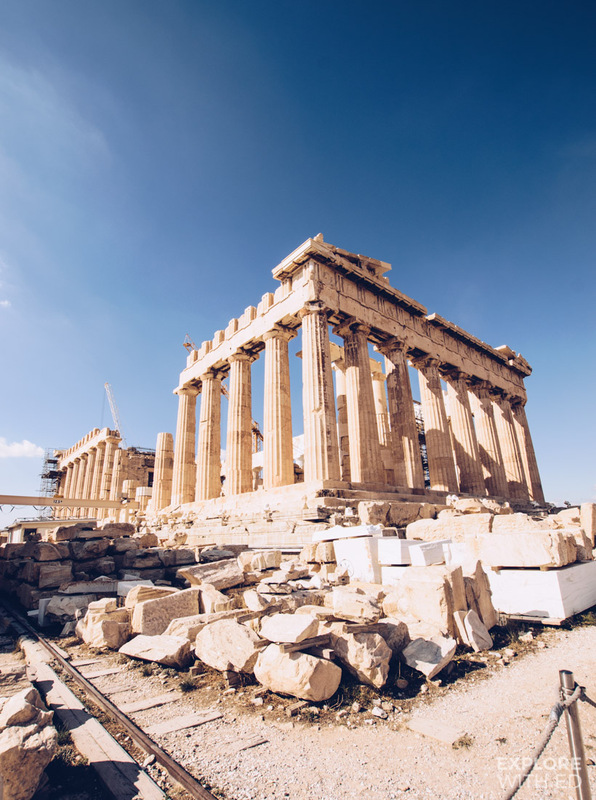 The capital of Greece is an enormous city, in fact almost half of Greece’s population live in the Metropolitan area so I felt a shore excursion was necessary. 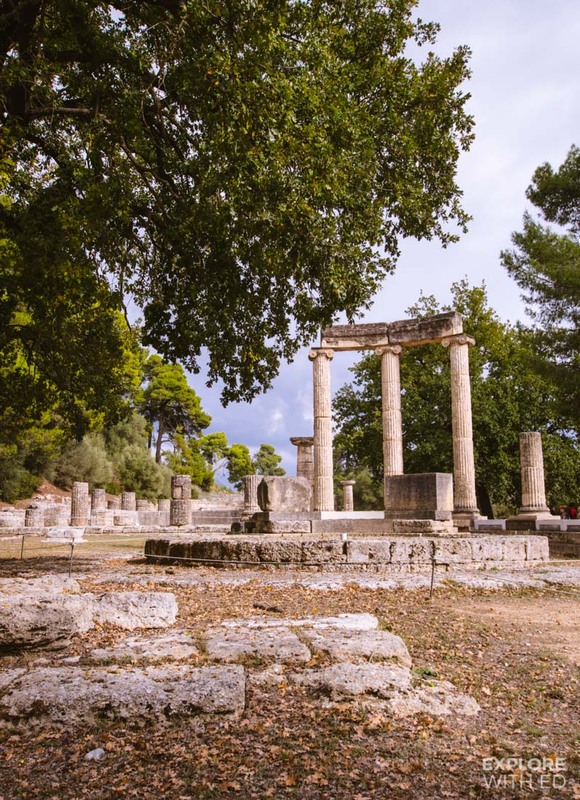 Our tour took us to the site of the first modern Olympics, archaeological museum, Acropolis and historical district of Plaka. 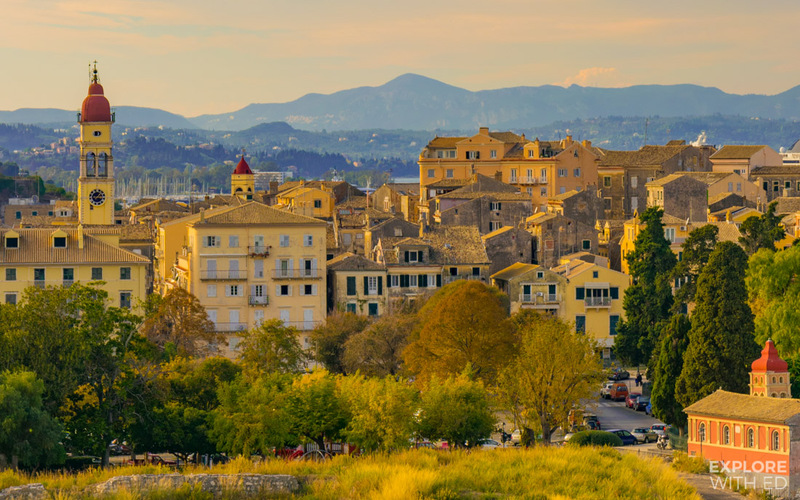 Corfu’s Old Town proved to be a real surprise, an abundance of colour and character like towns on the French and Italian Riviera. The local bus is the cheapest option from just outside the port entrance dropping you right in the commercial centre. The sail in and out of Kotor was my highlight of the whole cruise, it’s incredibly beautiful and is often referred to as Europe’s most southern Fjord. Kotor is a UNESCO World Heritage Site and in an earlier blog post I shared 20 photos of my day here. 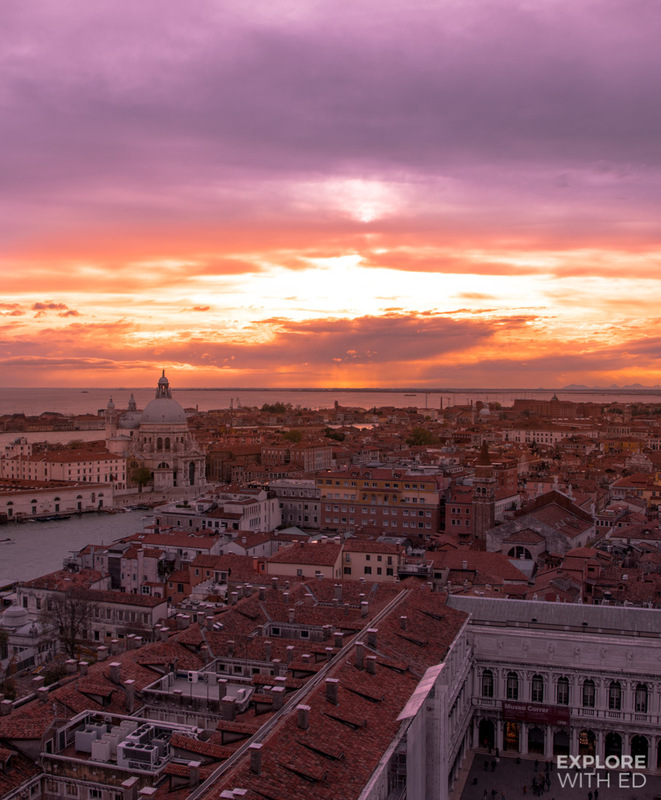 My final stop was in Venice, a city that needs no introduction for its iconic canals, gondolas and red brick bell towers. It was wonderful to spend a few days here before flying home, you can read all about my experience and ‘secret food tour‘ by clicking here. 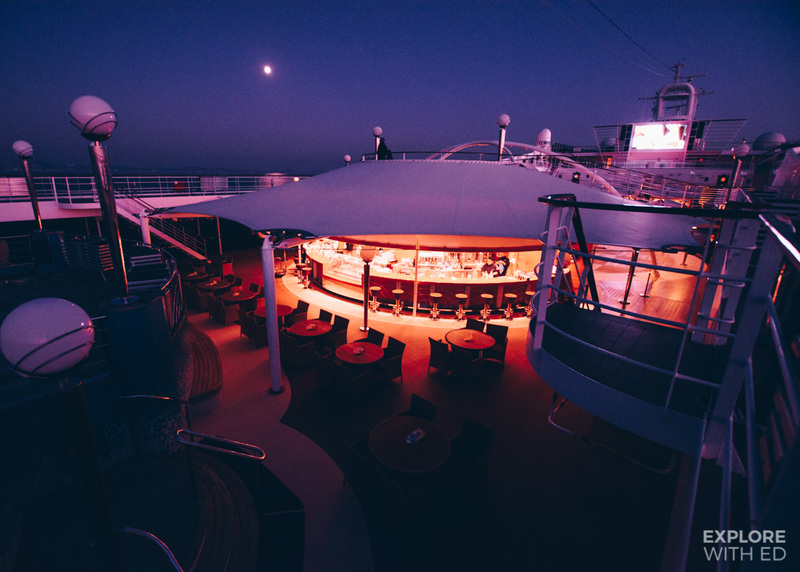 WHAT’S CRUISING WITH MSC LIKE? Before this cruise my only experience with MSC was a quick ship tour on Preziosa in Southampton. 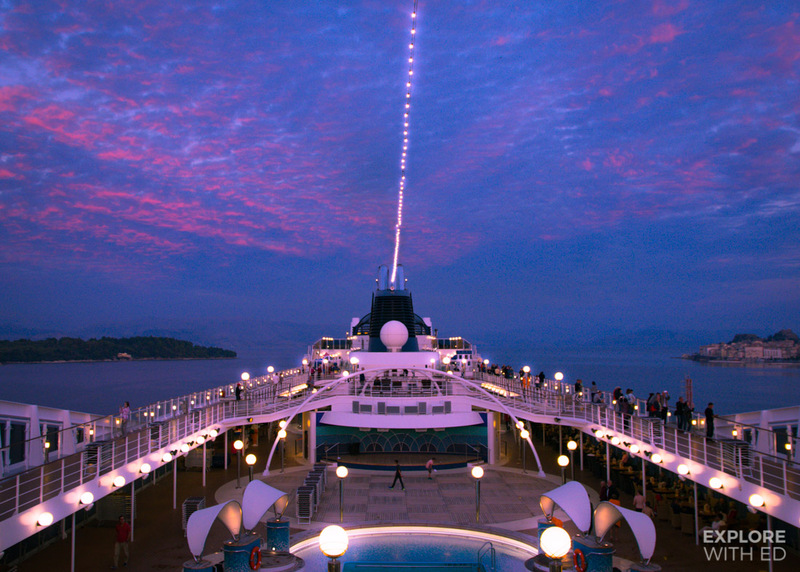 Musica is an older and smaller ship but still had all the glitz and glamour the Italian cruise line is known for. 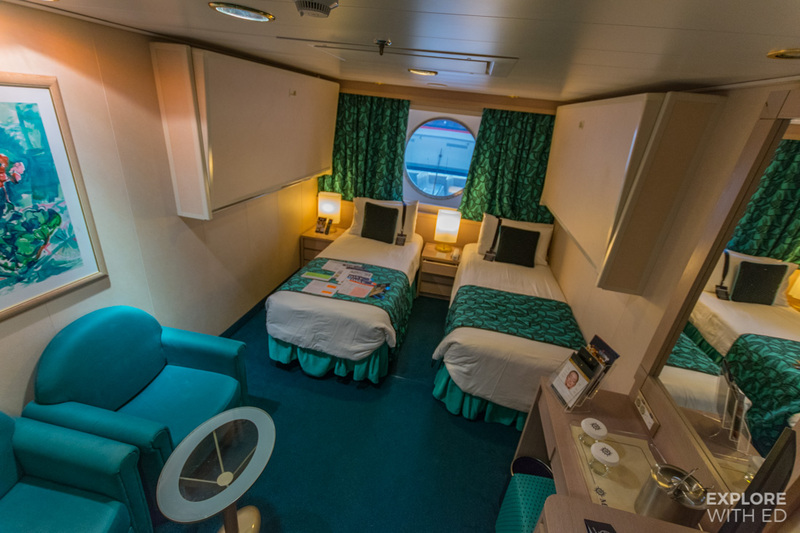 For me, this cruise was more about the destinations than the ship – the cabins were comfortable and clean, the theatre performers were really talented and the food was adequate for the price we paid. 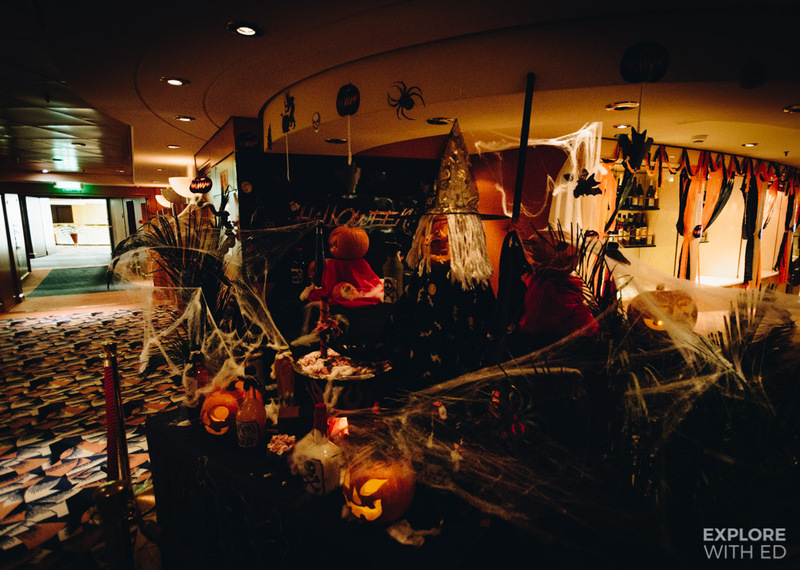 Perhaps my most memorable moment was the Halloween party the staff went all out for. 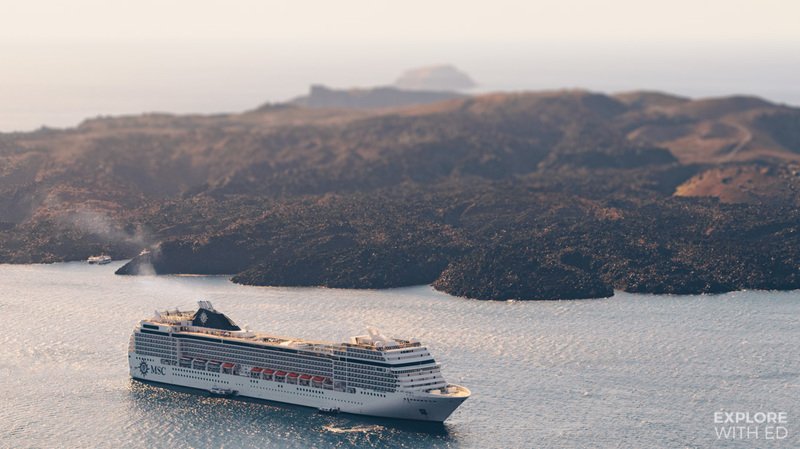 If you’re a seasoned cruiser but haven’t sailed with MSC, you should definitely look up their Status Match Programme (a tip I picked up from fellow cruise blogger Emma). I’m diamond with Royal Caribbean which put me in the top bracket with MSC, giving me a bunch of freebies, discounts and extras like priority boarding and a speciality restaurant dinner. 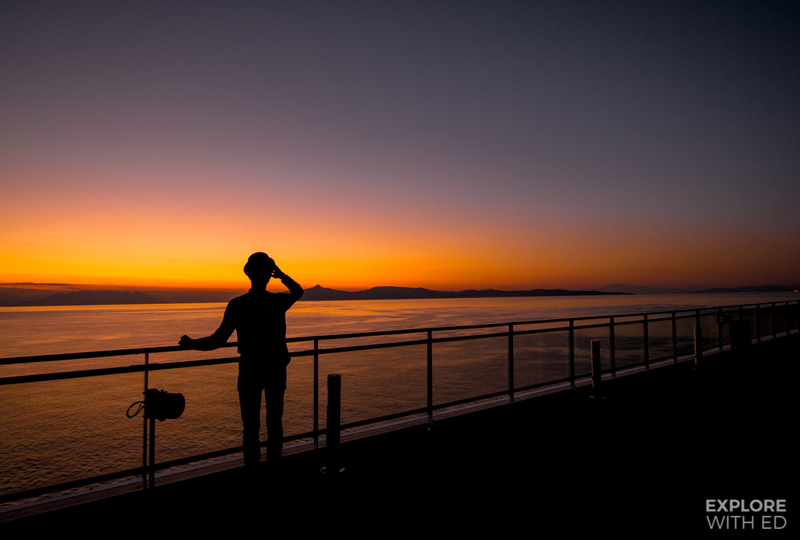 WHAT DOES A MSC CRUISE COST? 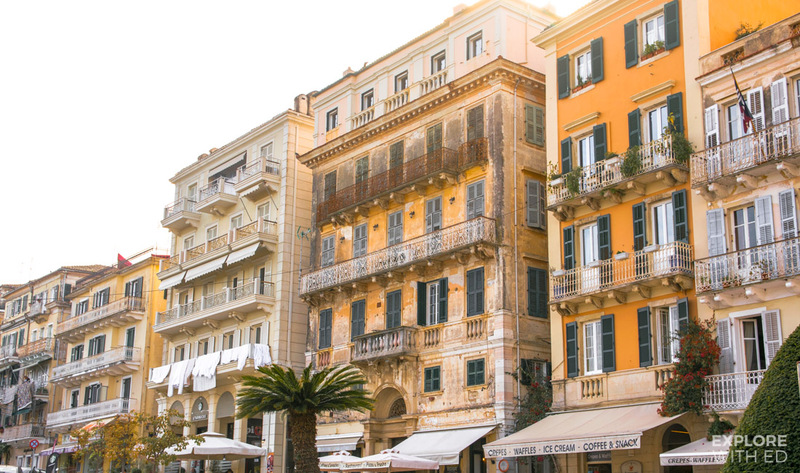 The price of an Eastern Mediterranean cruise depends on when you go and who you cruise with. 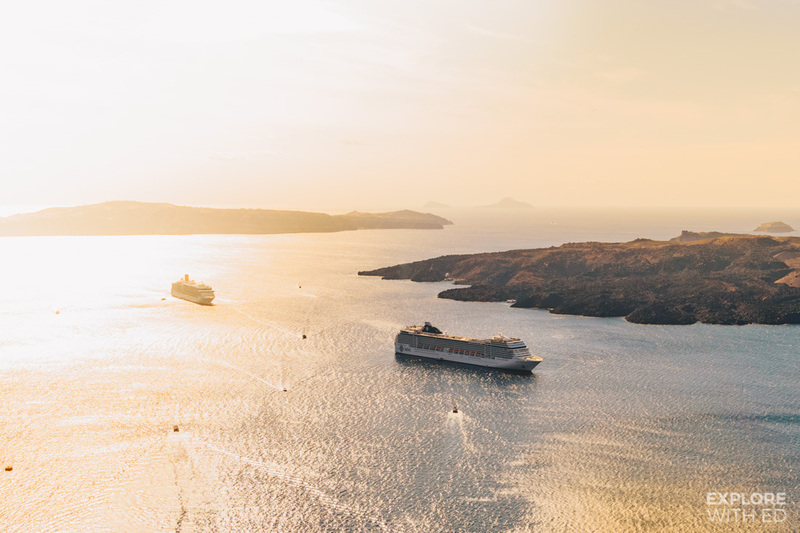 If you’re looking for a budget cruise for under £100 per person per night, check out deals with MSC and Costa in the early spring or autumn. For luxury seekers, Celebrity or Azamara may appeal. The price I paid for all this excluding excursions? 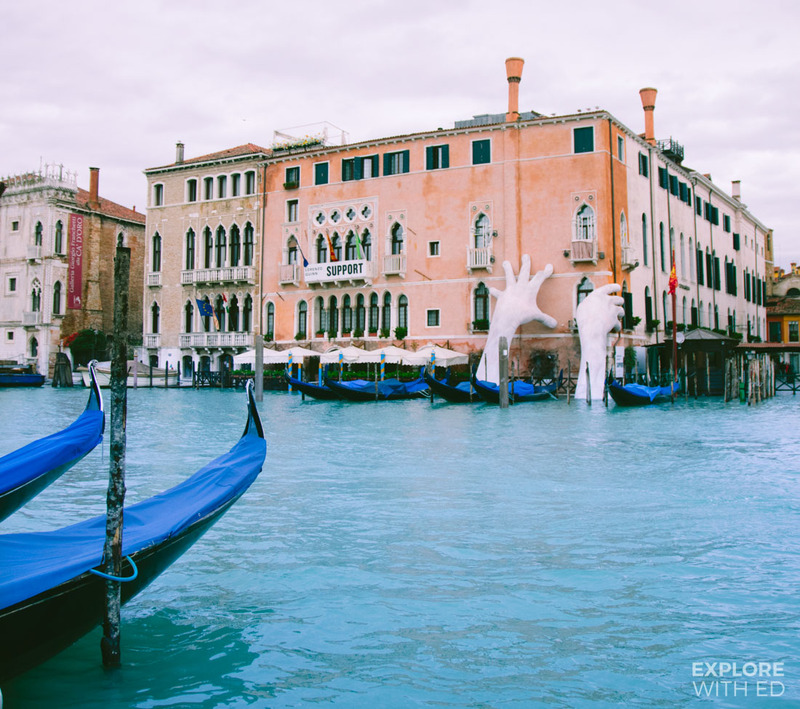 Approximately £450 (or $600/€500) per person for 3 adults! 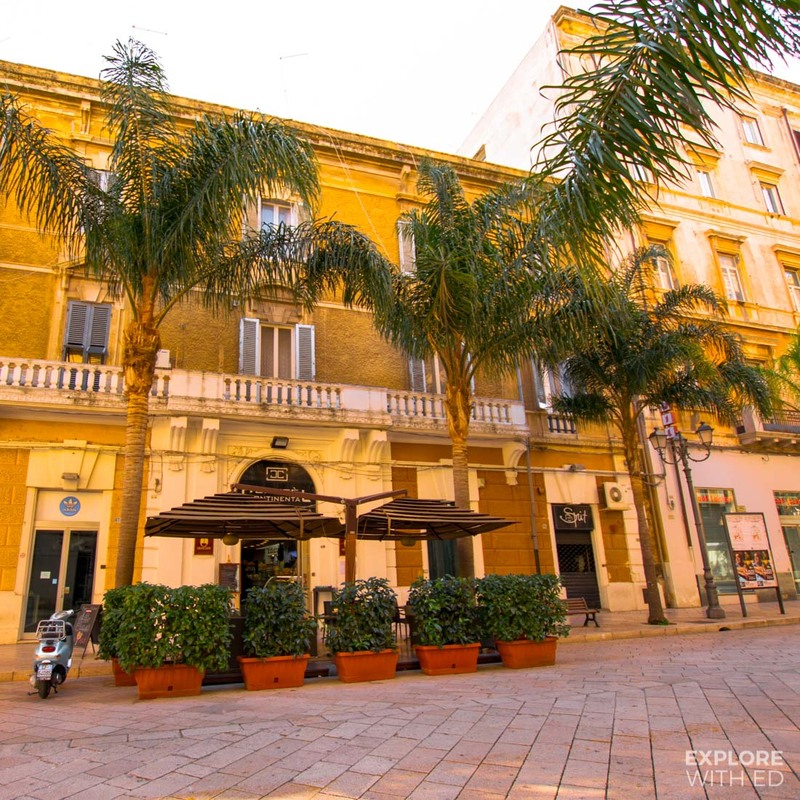 That’s bed and breakfast in Brindisi and Venice, full board on MSC Musica and return flights, a real bargain from Cruise Nation (this isn’t sponsored, it’s just one of my go-to sites for the deals). 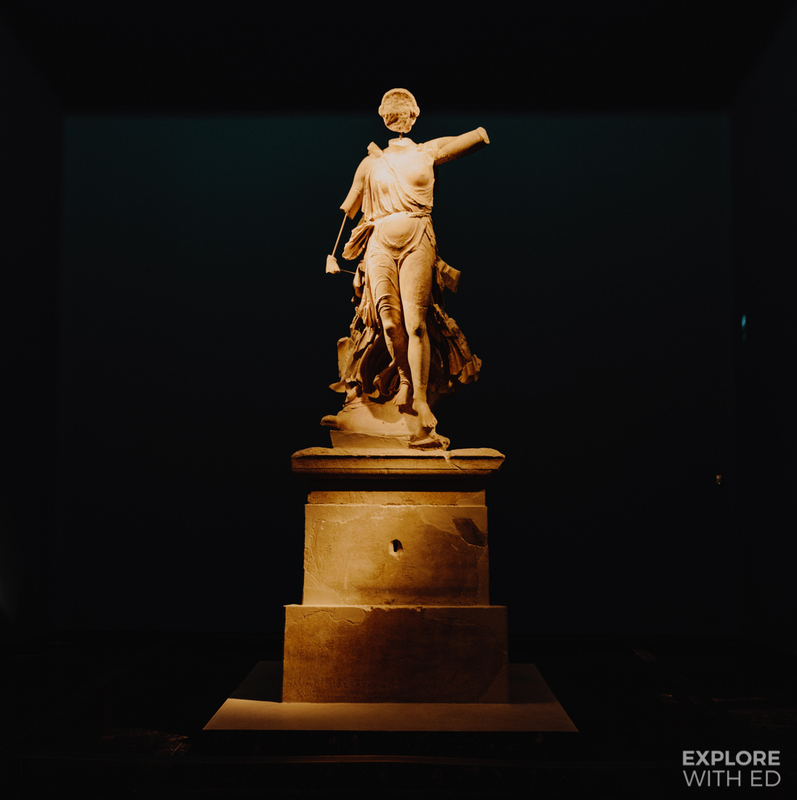 What appeals to you most about an Eastern Mediterranean Cruise? Let me know!